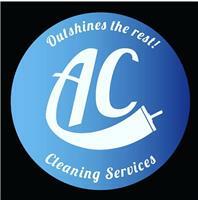 Hello Andy & Carl from AC Cleaning Services. We are an exterior cleaning company with over 10 years’ experience. We thrive on providing a high standard of work at a competitive price to your property or business. We clean both Domestic and Commercial properties on a regular scheme or one-off. Check out my Instagram page here!